Danang is a beautiful coastal city in Vietnam. 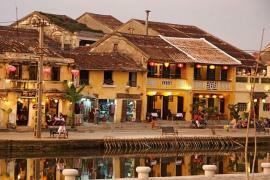 This modern city is between two famous cultural cities, Hoi An and Hue. 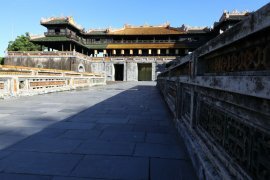 If you planning to visit this biggest city in Central Vietnam, you must consider the best month to visit Danang as the city is usually the top destination for both local and foreign tourist. Knowing the best time to visit Danang will let you enjoy the city to the fullest. Danang is part of the area of Vietnam that has tropical weather, which means there is only two seasons, wet and dry. January until September is generally dry and you can experience heavy rain during October until December. Dry season does not necessarily mean great when visiting Danang. There are also other things to consider. Like February until May has the best weather of the year, not too cold nor too hot. 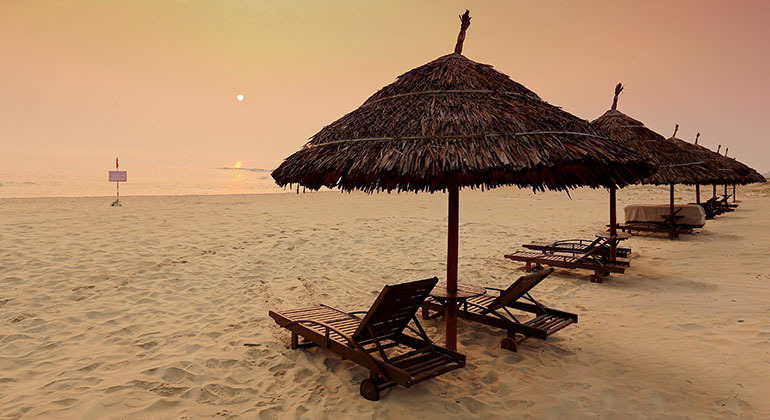 The best time to visit Danang and laze around the beach, walk around the city or trek at Son Tra Peninsula. 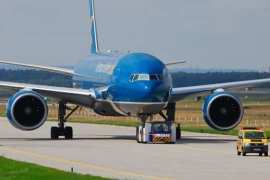 But this is known to everyone, which means a lot of people will be visiting Danang during this time as well. It could get crowded at the beach or some major tourist destinations. Vietnamese “summer” time would be around June until August and Danang is the best summer destination. It would definitely be hot and humid, temperature may even go up to 35 degree Celsius during these months. 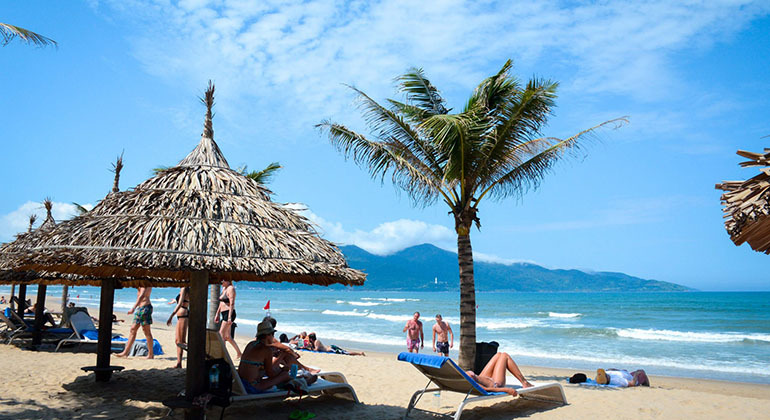 Best time to visit Danang and relax, stay on to the beach and enjoy some water activities. Don’t forget re-hydrate, cold coconut water would be perfect to beat the summer heat. 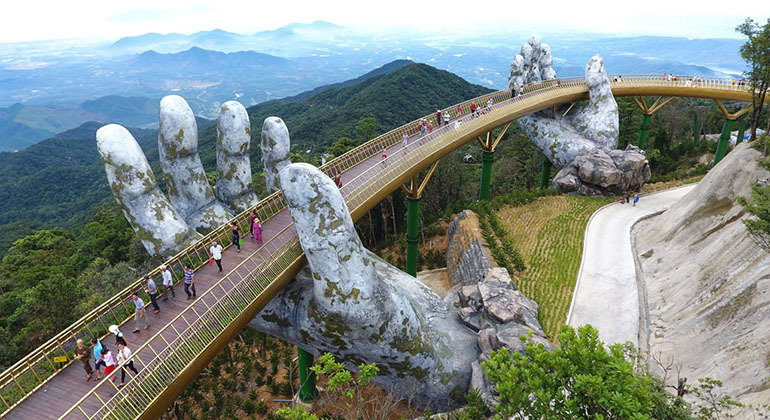 If the heat becomes unbearable, you can always visit Ba Na Hills to cool down. While September until December would be the Danang’s rainy season, there only few occurrence of typhoons. Note though that, typhoons may happen around October until November. This would be the low season in the city, best time to visit Danang if you want to avoid crowd, get cheaper prices on tours and accommodation. Short heavy rain in the afternoon will occasionally happen, thus better if you buy raincoat which will cost not more than $1 or can simply borrow an umbrella from your hotel. 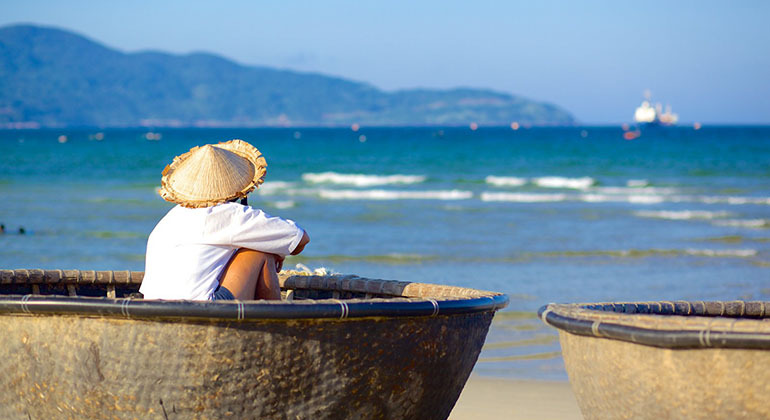 So whichever month best suits your personality, Danang is definitely a must visit city in Vietnam. The best time to visit Danang will always depend on you. 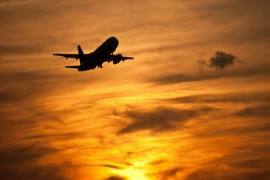 No weather can ruin the plans of a happy traveler. If you are coming from Hue, there is a Hue to Danang by car transfer no matter how good or bad the weather is.